Local Delivery fee for orders being delivered in Lawton and Fort Sill city limits is $9. Some addresses have a Lawton zip code but are rural address and will incur additional fees. Orders are eligible for same day delivery if received by 2:00 pm local time (however, during floral peak seasons and holidays we may adjust the times for same day delivery). Addresses out of the Lawton city limits will incur an additional charge up to $25 depending on the location. Daily delivery is offered for Cache, Geronimo, Chattanooga, Faxon, Indiahoma, Medicine Park, Meers, Wichita Mountains Estates, and rural area surround Lawton. A wire and delivery fee of $15 will be added to all nationwide orders, this includes a $10 delivery fee and a $5 wire relay fee. Orders must be received by 12:00 pm in the recipient’s time zone for same day delivery. However some areas have an earlier cut off time. We will make every effort to find a florist to accommodate your delivery on day requested. Orders received after that time will most likely be delivered the following day. Sunday delivery is not available in most areas. We will leave a door tag and/or message on their phone. If unable to locate anyone for that day’s delivery we will try again the follow day. The customer assumes all liability for requests to leave arrangements. We highly discourage special instructions requesting delivery to doorstep, porch, yard or any location where the recipient cannot accept the product themselves. We cannot be held responsible for missing or faulty product due to this special request. Due to the perishable nature of flowers the climate is not always compatible to the need of flowers, therefore we cannot be held responsible. If there is no suitable location they will be return to the store and we will attempt redelivery when we have communicated with the recipient. All gift items must be return within 30 days in original condition. Store credit will be issued. All custom orders, edible, and sale items are final and non-exchangeable. 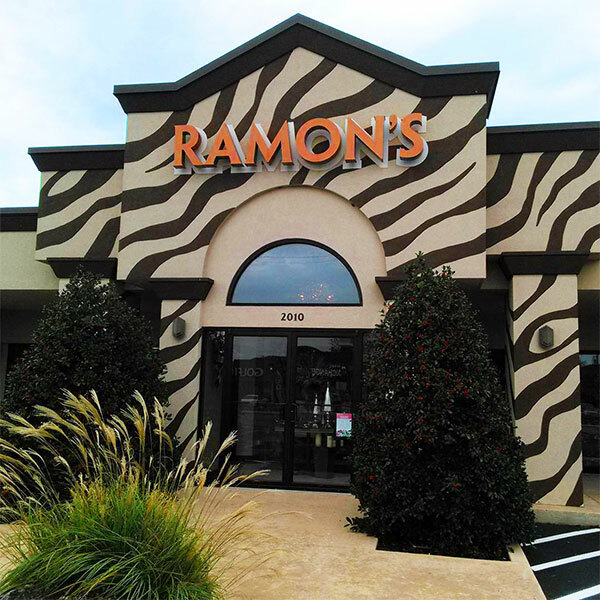 At Flowers by Ramon we are committed to exceptional service and products. Every order is important to us because we know how important it is to you. It is our desire to please every customer with beautiful flowers and accommodating service. If you are not completely satisfied with the quality of your products, please contact us immediately and we will promptly take appropriate action. Fresh Flowers: We respect the time sensitivity for special occasions such as funerals, birthdays, and anniversaries. Because the seasonal nature and regional availability of flowers it is sometimes necessary to make substitutions of equal or greater value to ensure timely delivery. We are committed to delivering and will make every effort to maintain the “look and feel” of the arrangement by considering the overall shape, size, style, and color combination to get as close as you requested.